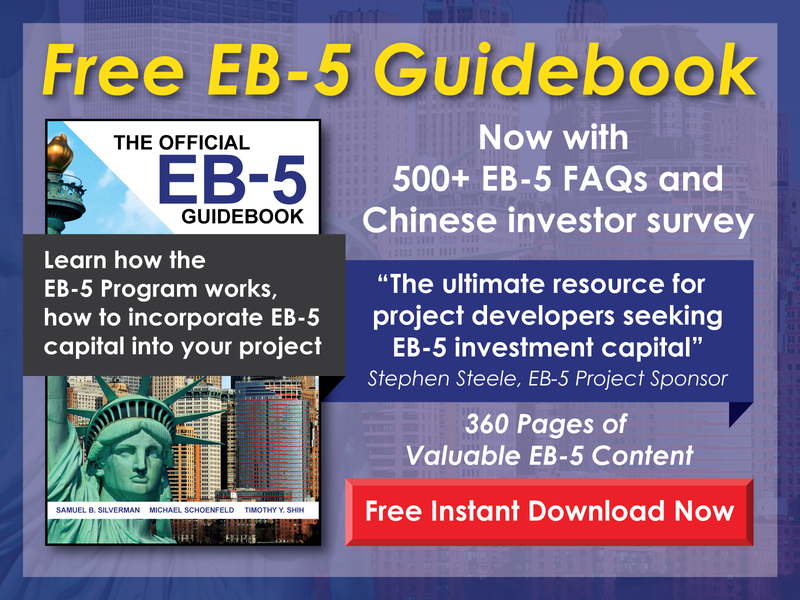 Free EB-5 Evaluation Can a regional center offer incentives to EB-5 investors? While no law or regulation prohibits regional centers from offering incentives to EB-5 investors, USCIS may consider the value of any incentive to reduce the value of the invested, at-risk capital. 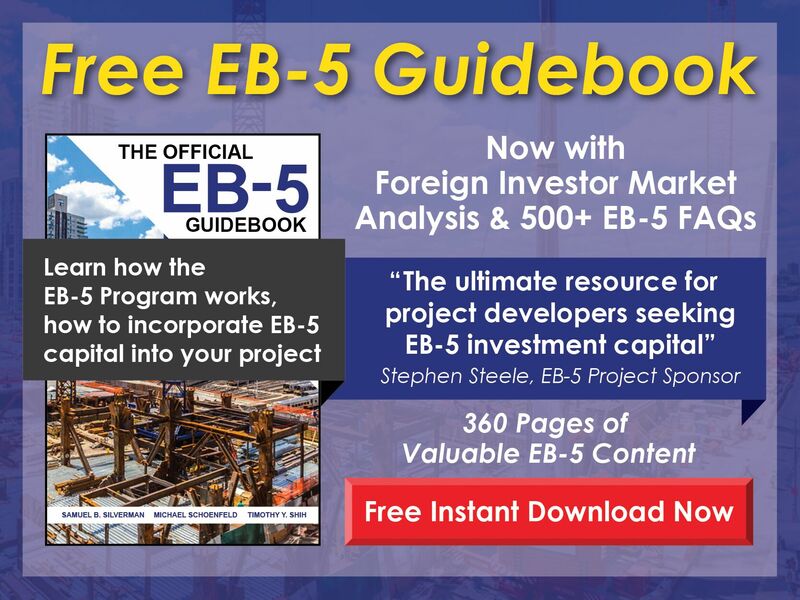 As long as it can be demonstrated that it does not affect any investor’s principal investment, a regional center may offer some form of incentive—though it would be prudent to consult with an experienced EB-5 immigration attorney about such a plan before proceeding.